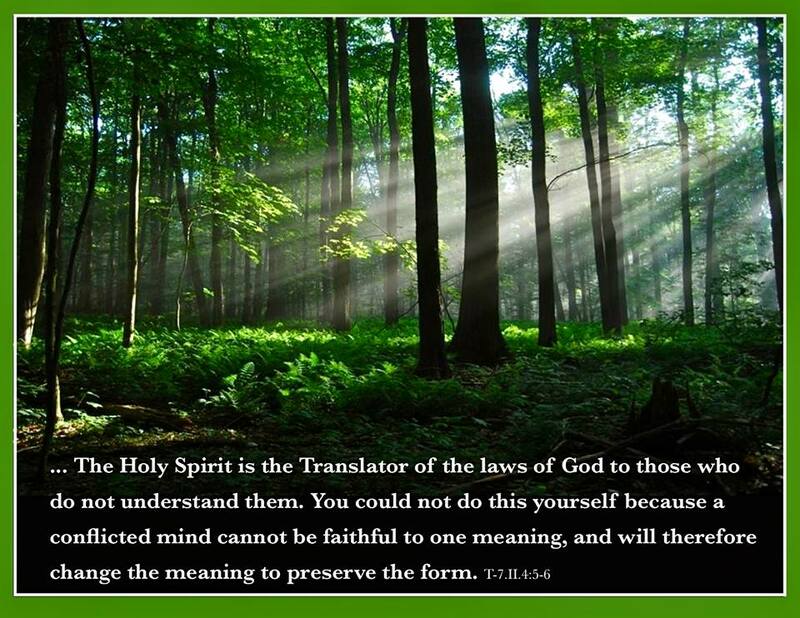 In Christianity, the Holy Spirit, is the spirit or essence of God. In Trinitarian Christian belief, the Holy Spirit is third person of the Trinity - Father, Son, and Holy Spirit. Pneumatology is the theology of the Holy Spirit. Referred to for centuries as the Holy Ghost (from Old English gast, "spirit"). In the New Testament, imagery like dove, wind, comforter and power is used in various places to describe the Holy Spirit.